Jayesh Patel is the Head of International Risk Management Programs at Allianz Global Benefits. In this position he is responsible for the Captive, Pooling and Consolidated Underwriting programs of Allianz Global Benefits while also leading the global tender and implementation team. 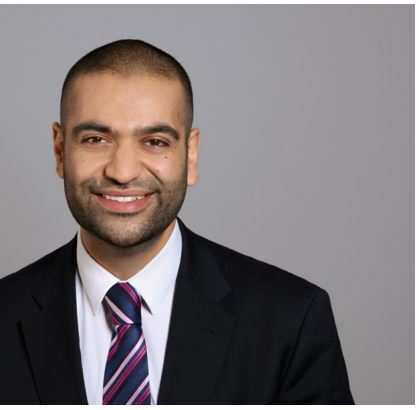 Jayesh Patel has been with the Allianz Group in various roles before joining Allianz Global Benefits in 2009 in the account management team and becoming responsible for key U.K. headquartered multinational clients of Allianz Global Benefits and the operational management of the London hub. He is based in London.